Options and other derivatives carry much more risk and leverage than traditional retail products. You can lose a lot of money trading options, even wipe out your whole account, if you don't know what you are doing. 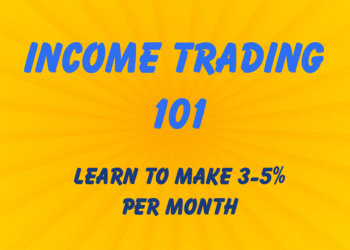 Before you take on any trade make sure that you properly assess all risk factors. 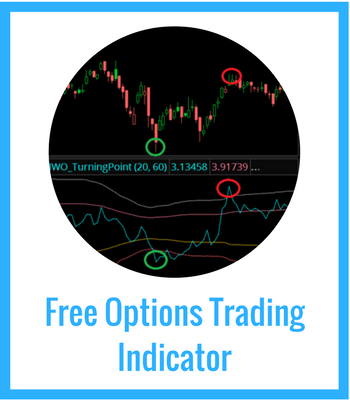 investingwithoptions.com is not a financial advisor and all trade ideas should be taken from an educational standpoint. 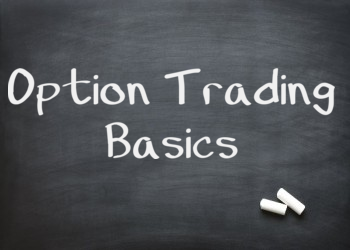 Should you choose to execute any ideas, the results of those trades are not the responsibility of investingwithoptions.com. Control risk and take responsibility for your own actions.